Our Island Explorer Campervan is designed for 3 people making it the right choice for a longer tour. In 2017 the Island Explorer also achieved the “SELF-CONTAINED” certificate which helps you save even more money on camping and accommodation. The customer service team went above and beyond to help us with our New Zealand trip. We were even able to chat with the team and receive updates about our rental via What’s-App. 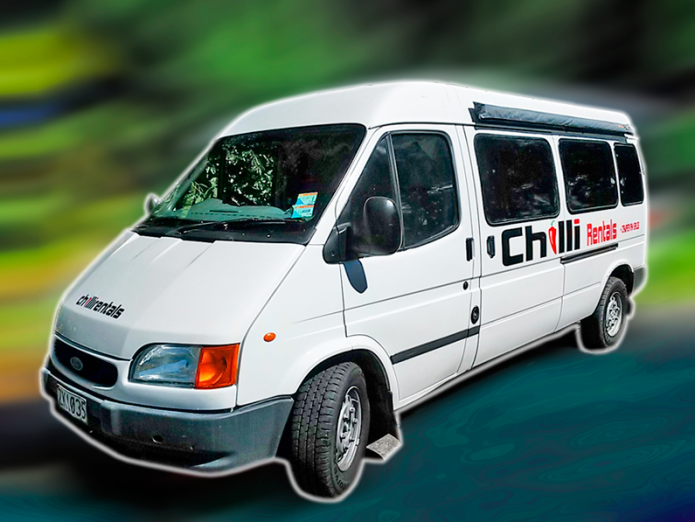 It was a great experience overall and we will use Chilli Rentals again next time! Ryan G.